Whether you’re new to the world of credit-building or have a general understanding about the importance of a good credit score, it’s in your best interest to maintain or increase credit score whenever possible. This article will touch upon some simple ways to successfully increase credit score, offering some solution for people who may be looking to rapidly increase their score. Read on to learn more. Why Do You Want to Increase Credit Score? In short, your credit score is a three-digit number that gives lenders an idea of how likely a consumer is to repay a particular debt. 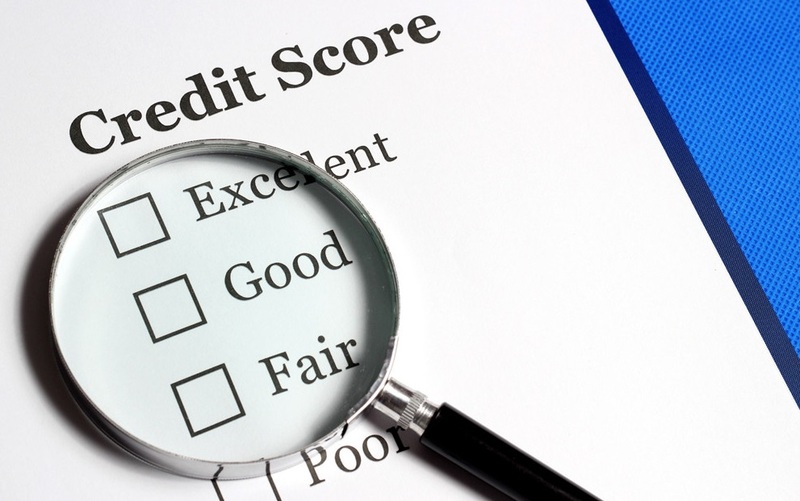 Your credit score is determined by one of three primary credit bureaus – Experian, TransUnion, and Equifax. 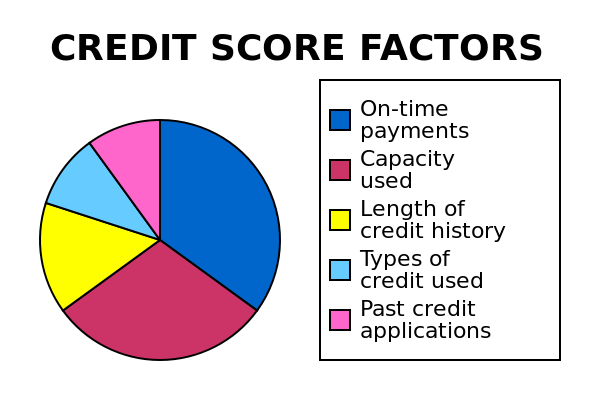 These bureaus use a number of unique models to construct credit scores, which they then report to various banks and lenders upon inquiry. Credit scores theoretically run from 100-999, with a score in the 900s being excellent. Most scores generally range from 300 at the very low end up to 850 or so. A low credit score lessens the likelihood that lenders will offer you additional lines of credit in the future. Based on your credit history, you may be considered at-risk for future lending offers. Factors that generally impact your score include your history of credit management, history of on-time versus late payments, and the number of accounts under your name in good standing. An account in good standing would mean that your payments are almost always made on time. Even if you are paying down a large balance such as an auto loan or a mortgage, making the minimum payment on time every month (or within a grace period) will typically keep you in good standing with a creditor. Lastly, credit scores never take any of your personal information into account. No one will be denied credit based on religious beliefs, gender, age, race, or any other similar information. A person’s credit score is the strongest predictor of future lending offers or approval on credit requests. For example, a person with a sterling credit score of 850 would be much more likely to be approved for a large line of credit such as a mortgage or an expensive auto loan. Basically, you will want to increase credit score as high as possible to improve your chance of being approved for future loans and lines of credit. Moreover, people with high credit scores are given better credit offers with lower APR or better promotional rates. To the frustration of spenders everywhere, banks and lenders make better offers to people who already have great credit or lots of credit available. This is one reason why the modern financial landscape can drive consumers batty. Fortunately, you can increase credit score with a bit of discipline and without too much hassle. Some strategies and tips for pushing up your credit score will be discussed below. Unless you suddenly come into a great deal of money, it may take some time to increase credit score. That said, there are a number of small-but-effective habits you can implement today that will ultimately help increase credit score. The first thing to do to increase credit score over time is to ensure that you are making minimum monthly payments on your current accounts. 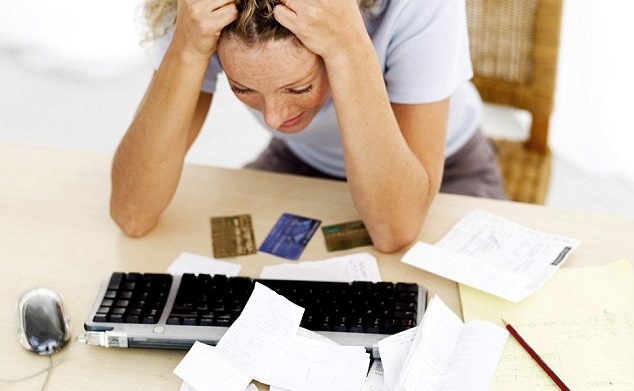 Something that commonly happens is that people fall behind on monthly payments as bills mount. After several months of late payments or non-payments, banks and creditors are apt to send these accounts into the collection as a means of recouping the amount owed. A debt collection is when a bank or creditor involves a third party as a means of resolving a debt. Typically, banks and creditors will “charge off” an account to a collection agency after 3-6 months of non-payment, depending on the size of the debt. Some banks and creditors are more lenient than others. Some banks will attempt to keep the account “in-house” for as long as possible, while others will send a late or poor standing account into collection as soon as possible. This is something you may want to investigate before you open a given account. If you are way over your head in terms of making minimum monthly payments on unsecured debt such as credit cards, there are options for debt settlement other than declaring bankruptcy. Unsecured debt is the type that isn’t connected to an asset such as a home or car. Many creditors will work with account holders, and some are willing to put account holders on more sustainable monthly payment plans. If you happen to have a lump sum of cash available, some creditors are willing to settle accounts in full for a fraction of what is owed. But in short, to increase credit score, the first thing to do is to make sure that the minimum obligations are being met on your active accounts. This can include accounts such as medical bills, student loans, and other non-credit card accounts. One thing that lenders weigh strongly – in addition to keeping your current accounts in good standing by making at least the minimum monthly payment – is when account holders make more than the minimum monthly payment. This indicates to creditors and lenders that the person responsible for the account is making a concerted effort to pay down the total balance and settle a particular debt. Paying more than the monthly minimum is also a good way to avoid maxing out the credit limit of a particular card or account. Something that damages credit score is when a person with a axed-out or overdrawn accounts applies for another loan or line of credit. Using some restraint and not requesting additional credit against a near-limit card or account is another good way to increase credit score. Rather than asking for additional credit, working to pay more than the monthly minimum is a better way to increase credit score in the long run. 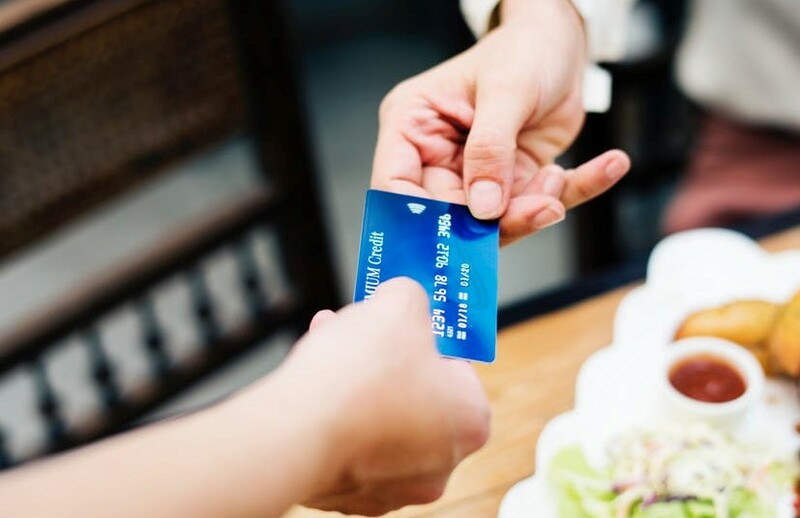 Credit utilization refers to the amount of available credit a consumer has used against the limit on her or his respective credit card or account. 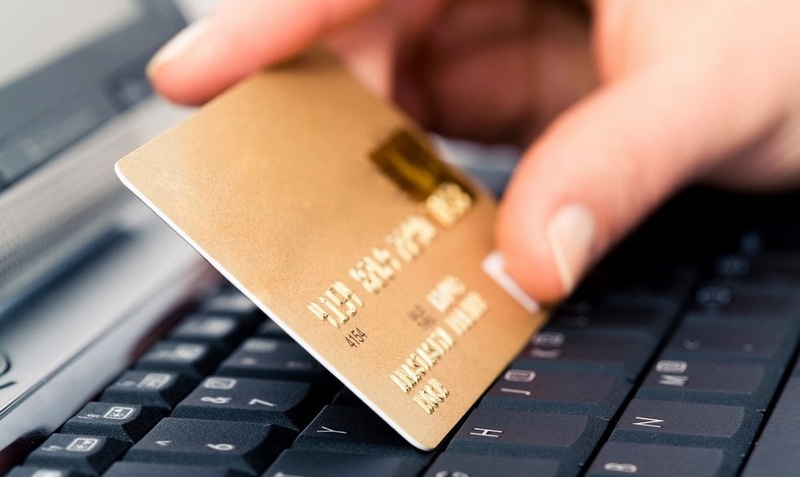 As an example, a credit card with a $1000 limit and $300 in purchases would have a utilization rate of 30%. 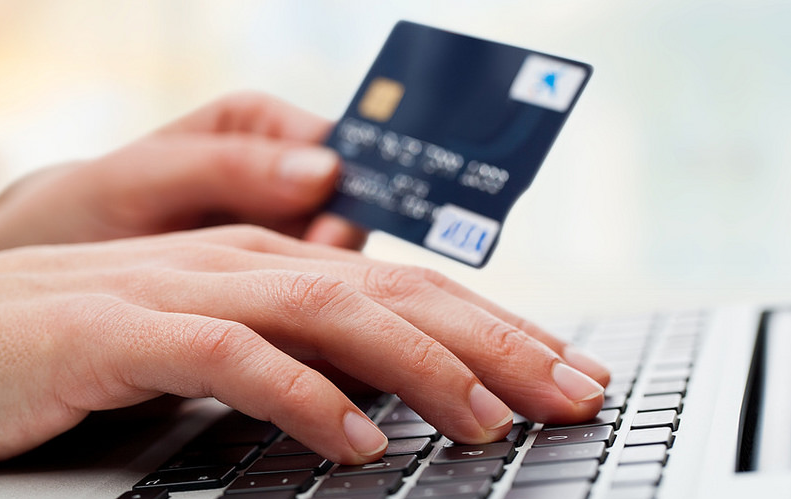 As purchases accrue on a credit card or line of credit, a card’s available credit begins to be used up. The percentage of available credit relative to the limit on a credit card or line of credit is referred to as credit card utilization. 30% is the magic number when it comes to improving credit score. Utilization rates of under 30% make creditors give people better offers, and low credit usage is a strong way to increase credit score. To increase credit score, work or plan to pay down your existing accounts to usage rates of 30% or less before applying for additional lines of credit. A hard pull is an investigation made by a potential lender to determine a person’s creditworthiness. Hard pulls are most often taken when a lender requests a new, large line of credit such as a home or auto loan. The effect of a hard pull on a person’s credit score is relatively small, which is why hard pulls are sometimes called “dings” against a credit score. The problem is that hard pulls stay on your credit record for two years (24 months), and repeated hard pulls can have a big negative impact on credit score. Hard pulls, also known as hard inquiries, should be limited to occasional requests for larger lines of credit such as home or auto loans. Repeated hard inquiries suggest that a person is in financial trouble, and will rapidly damage credit score. If you do come into some additional cash – maybe a larger-than-expected tax refund or something similar – applying most or all of this extra cash against existing debt is a great way to eventually increase credit score. This, of course, won’t be a regular occurrence. But if you do come into a bit of extra cash, one of the two most responsible ways that you can use a lump sum of cash – other than making a shrewd investment – would be to pay down high-interest or high-APR debt. If your main goal is to increase credit score, settling an account in its entirety is a great way to ratchet up a credit score. If you have the means, you should at least further investigate what it would take to settle an account with a particular creditor. If you can maintain a consistent schedule of good practices – paying more than the monthly minimum, not seeking out additional lines of credit, and whittling down your total credit usage – you can rapidly increase credit score. Follow the strategies suggested above to increase credit score and to open yourself to future financial opportunities and improved financial health.